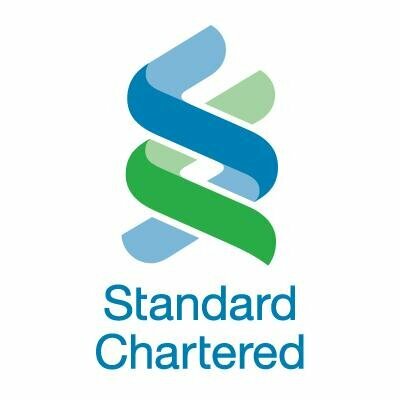 Standard Chartered Bank has entered into a One Belt One Road (Obor) strategic alliance with China Merchants Bank (CMB) to accelerate the Belt and Road initiative and help promote economic growth and regional cooperation for countries along the Road. Obor is a development strategy and framework that focuses on connectivity and cooperation among countries, primarily between the People’s Republic of China and the rest of Eurasia. Anurag Bajaj, global head, banks, Standard Chartered, said: “The signing of this agreement marks another milestone for Standard Chartered’s Obor journey.” The bank is present in more than 65 per cent of the Obor countries and is committed to supporting clients and their ecosystem in the Belt and Road projects, he added. China Merchants Bank is the first joint-stock commercial bank in mainland China to establish the task force on Belt and Road related businesses. The two banks believe the partnership will help them to increase cooperation in the region and further accelerate the progress of Obor. Through the agreement, both banks will be able to leverage each other’s expertise and provide more financial services and solutions across various areas, including project financing, renminbi internationalisation and bilateral investment treaties for multinational corporations.